I love the blogging world. Can I just say that? Oh wait. I just did. My kitchen counter has a wrap around bar. It is where my boys have a casual place to eat or have a snack. I love being on the other side, preparing, handing them their food, and listening to them tell me about their day. The counter stools they have sat in the past eleven or so years have shown some wear and tear. Have you heard of AllBarStools.com? 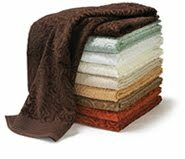 It is part of an online store comprised of 200+ stores. It has everything...from counter stools to the kitchen sink. AllBarstools.com has an amazing selection (1700+ counter stools), from casual, contemporary and modern styles to fit all types of needs and decor. I have sat on a bar stool like this. 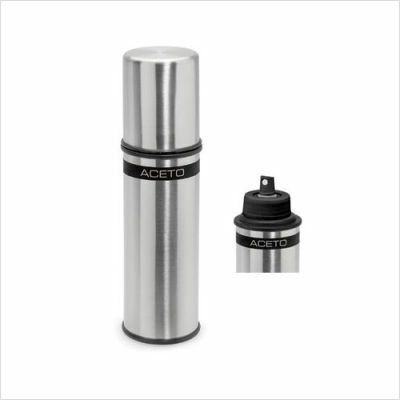 It is SO comfortable, and it tucks very nicely under a table/countertop. How 'bout this one? I love the curved back, swivel design and the easy to clean seat. I think this one is my favorite. It would fit in perfectly with my Tuscan style kitchen. AllBarStools allowed me to choose a few items for a ~ GIVEAWAY ~. I spent hours....and came up with some great items! 2. One winner will be selected by Random.org. 3. Only ONE prize out of the five choices listed below will be awarded by AllBarStools.com. 4. Leave a comment (ways to enter are listed below). 5. Leave a valid email address in your comment for me to reach you. Winner will be notified by email. Winner will have 48 hours to respond, or another winner will be chosen. How many entries can I leave? Up to FIVE ~ Woot! 1. Which item you would like to win. 2. You are a loyal or NEW follower of Lovin' from the Oven. You do not have to have a blog to be a follower. 3. You're a fan of Frieda Loves Bread on Face Book and have posted this giveaway on your status. 4. You have a blog, and have posted this giveaway on your blog. 5. You're a follower of @Friedaluvsbread on Twitter and have Tweeted about this giveaway. Any additional comments will disqualify you...don't make me count 'em! I love my digital scale. I weigh my ingredients, bread dough, packages to mail, making even 1/4 pounder hamburger patties....Yes, if you are the winner, you get to pick the color! These are simply the BEST loaf pans...even browning, and clean up is SO easy, just wipe out and re-spray with oil. No soap needed. 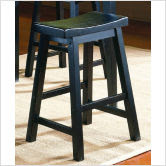 AllBarStools.com is graciously providing one of the above items to a lucky reader. In the event that an item is out of stock, another item of equal or lesser value will be provided. Contest will end on Monday, May 17, 2010 at midnight MST. I like the bright colored scales! So fun! Sarah Karl - the pink digital scale! Sarah Karl - I am a follow this blog and LOVE it! Sarah Karl - Facebook Fan! Sarah Karl - I blogged about it! I would love the marble rolling pin! My old marble pin doesn't have handles anymore! Thanks! I followed you on twitter, and tweeted! I would love to win the Camp Chef Cast Iron Bread Pans! I need to learn how to make homemade bread, and these would definitely help me! I'm now a fan on facebook, and posted about this giveaway on my status. I've been wanting a digital scale! I hope I win! I'm in need of a digital scale for sure! 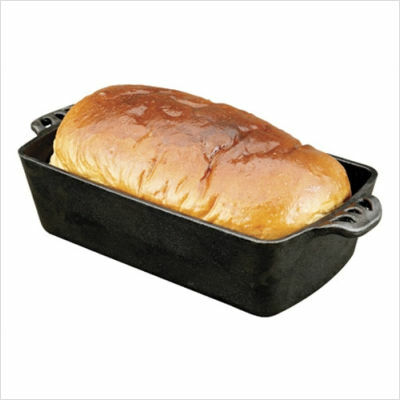 I would pick the Cast Iron Bread Loaf Pan - my hubby would love it! I'd love to win a digital scale. Frieda, I'm a loyal follower. I am a new and excited Follower! So glad I found you! You might like my blog - Cooking Up Reviews - where I review cookbooks and diet books. Frieda, I blogged about the giveaway on City Home/ Country Home. Choices, choices! I think...hmm....I think I'd go with the rolling pin and board. I have some of the other items already and although the ones you're offering would be improvements, I think the pin/board would be the best for me. So awesome. I tried subscribing via RSS, but it asks for a password, no matter which way I do it. Instead, I subscribed to the emails but hopefully you fix the RSS option because there's where I'd read. You realize, of course, I'm hearing Julie Andrews in my head now. the spray can for sure! If I didn't already have the scale, I'd pick that. 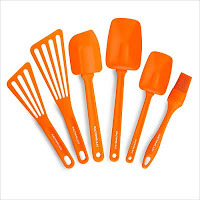 But I do, so I'm going to go with the orange kitchen tools. I am now a freidn on google connect on the left side of the page. Rolling pin and board for me. I would love the Rachel Ray utensils! New follower who would love the bread pans! 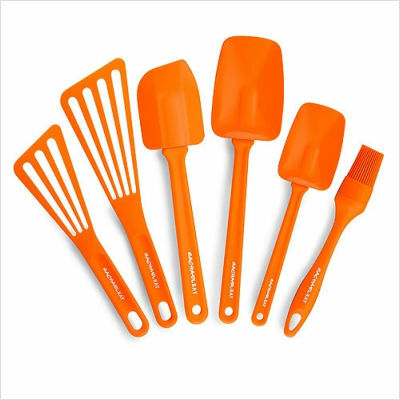 I would love to have the Rachael Ray utensils. And I also Tweeted about your giveaway! Of course I'm a loyal follower of your blog! I would pick the scale, I've been wanting one of those. The kitchen scale in gray would be excellent. I would LOVE the Camp Chef Cast Iron Bread Pans. 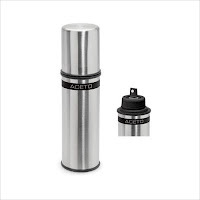 I hope they fit with my new Camp Chef Oven we just purchased this year for emergencies (perfect timing as we were able to use it when the power went out during a recent freak Spring Storm). I would love the marble rolling pin and pastry board! Ooh, hard to choose... I think I'd pick the marble rolling pin & board - or maybe the silicone set. I follow on Facebook, too! I'm an old faithful follower of your blog. I Have been a devoted follower for quite a while. And I would LOVE LOVE LOVE to have the cast Iron bread pans. I cook in cast iron pans daily, but I have never tried baking in them. And I posted on my face book status! I am also an avid follower of Freida's blog! I love all the recipes and great ideas I read about! (maybe I'll try and blog about this too, I'll leave another comment if I do). I love all those things for the kitchen! Love the rolling pin and pastry board! I am now following. . . I blogged about your giveaway too. I would like either one of the digit scales, or the Rachel Ray utensil set. I have already had you in the "Blogs I Like" list on my own blog, but I have just become a follower through Google Reader. I just posted about your giveaway on my blog. 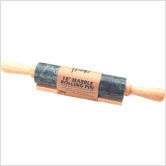 I would love the rolling pin for my daughter. She makes the best pie crust and needs a new marble rolling pin and I haven't been able to find her one. Love your blog! Now I know one of your secrets to making such wonderful bread, the pan! I would love to have one. If I don't win, I find one on my own. I am a new follower who would LOVE the cast iron bread pans! Definitely the marble rolling pin! The kitchen scale would be very useful. Tough choice, but probably the marble rolling pan and pastry board. I would love the loaf pans! I would LOVE the scales! or the loaf pans. I've been a fan for about a month now. I'm a fan of your blog! 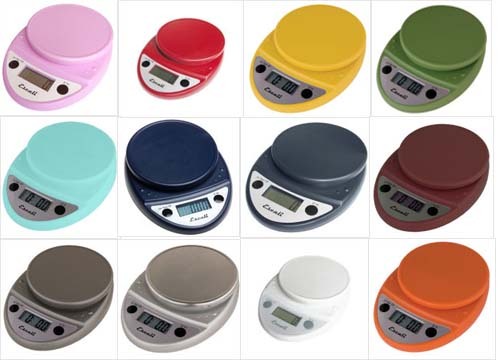 I'd love that blue or green digital scale! Thanks for the giveaway! I'm loving that digital scale!!! I'm a follower of your blog!! Love it!! Ooh - I'm a new follower of the blog. I have started making a lot of bread and would love a digital scale to be better able to measure flours! I'm a new follower - didn't realize I could say that separately! Of course I'm a facebook fan!! looks amazing. I'd love one!